Problems with noise? Thankfully we have a sister company, Soundproofing4U. 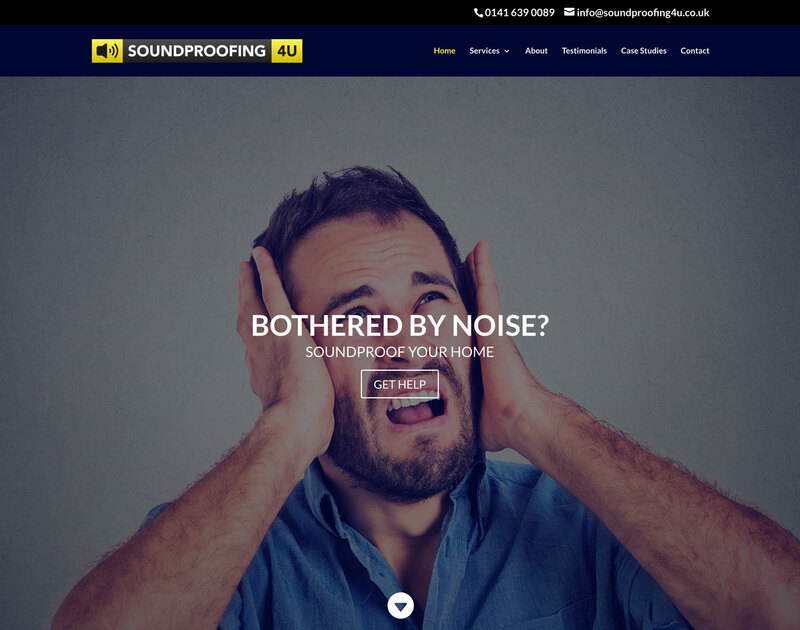 Soundproofing4U solves problems with noisy neighbours, occasional or constant loud music, domestic arguments and any other unreasonable noise. If these are issues which are constantly invading your privacy, affecting your sleep and generally making your life a misery then we are confident we can regain a normal lifestyle at an affordable cost.